Earthadelic is proud to serve the community of Knoxville, TN. Through various volunteer and charitable contributions, we aim to make a positive difference in our surrounding community. Earthadelic is active in numerous organizations, churches, schools, and non-profits. Our team members enjoy helping wherever help is needed. Partnering with Legacy Parks is important to us because their beliefs and mission align closely with ours regarding the environment and wanting to leave ‘East Tennessee better than we found it’. We have worked with the foundation on various projects, the most recent being the Baker Creek Preserve in South Knox which gives kids a fun and safe place to enjoy the outdoors. See more photos of this project on Facebook. 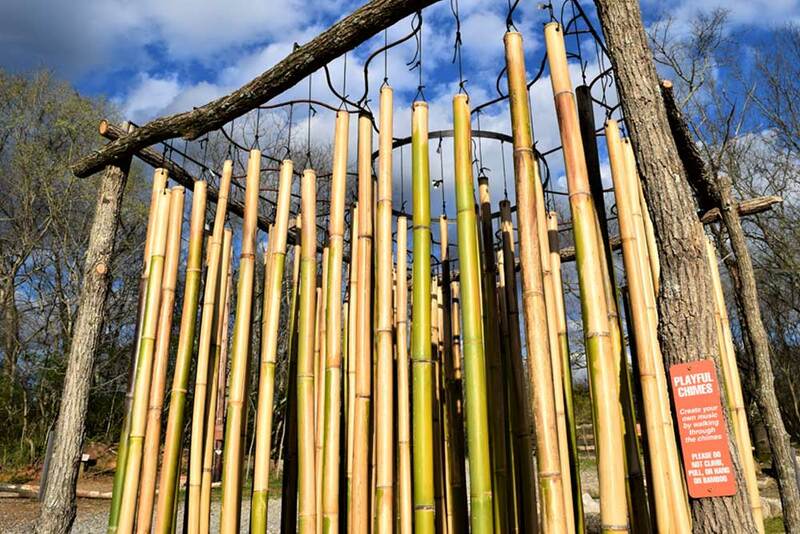 Our friends at the Knoxville Botanical Gardens offer some of the most beautiful gardens in Knoxville. 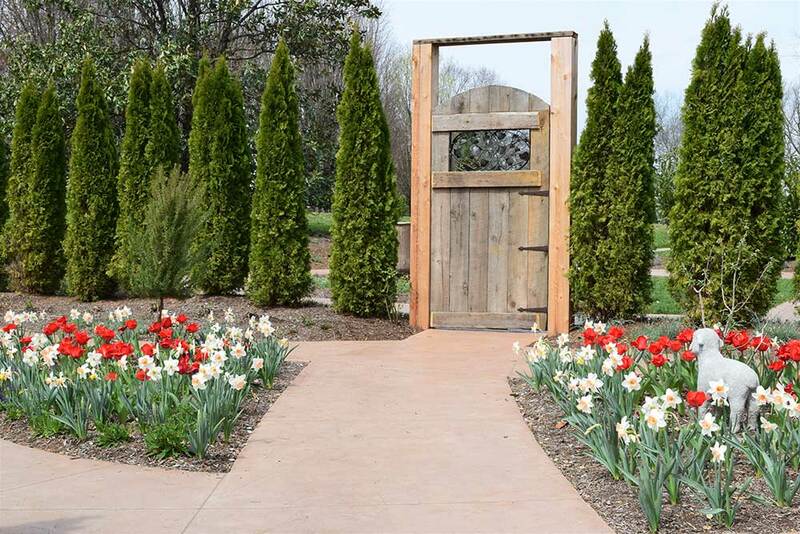 We’re honored to be a part of their team in helping with various landscape and hardscape projects on the property. Most recently, we were able to execute a unique design of a real life version of the Secret Garden based on the novel. See more photos of this project on Facebook. 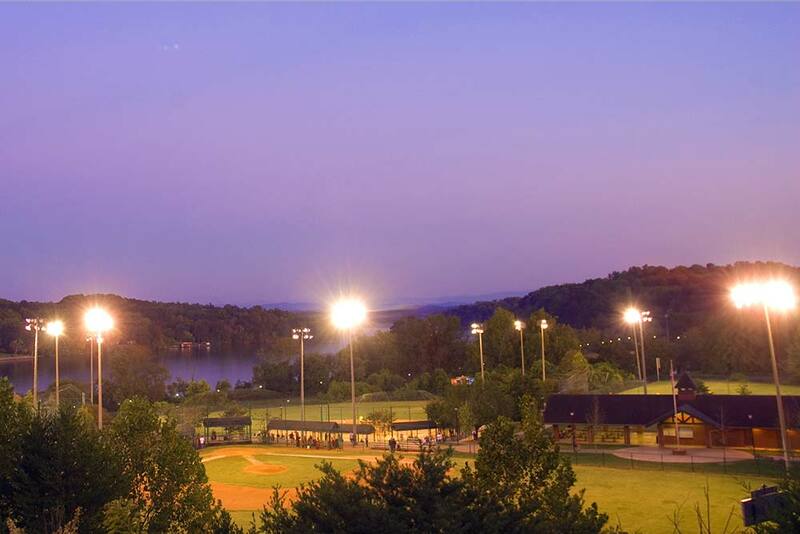 Lakeshore park is home to the baseball fields in which Knox Youth Sports holds their practices and games. We proudly maintain the fields so that the kids in this program have a safe and beautiful place to use as they learn the value of teamwork, sportsmanship, and leadership.